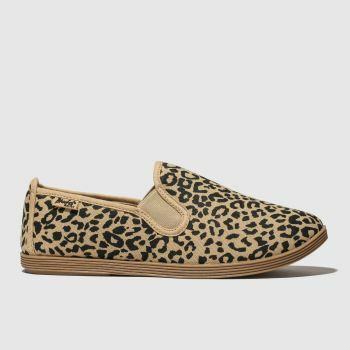 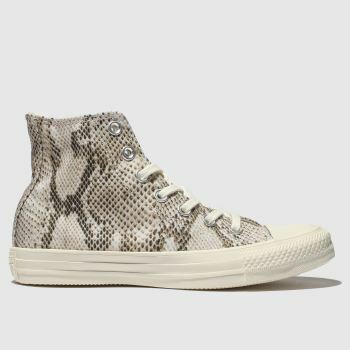 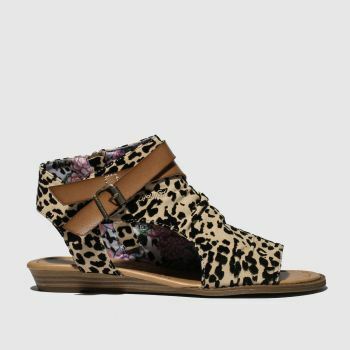 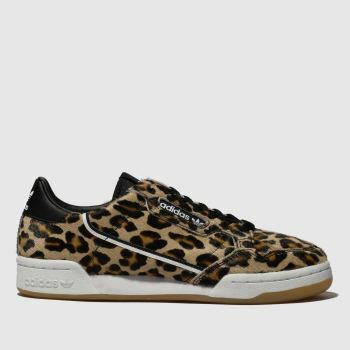 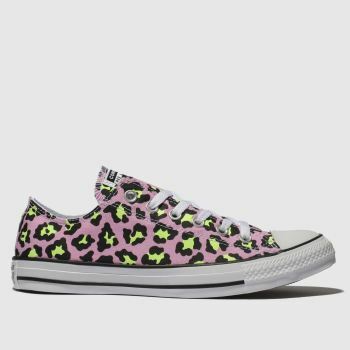 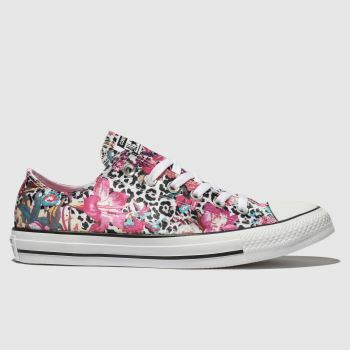 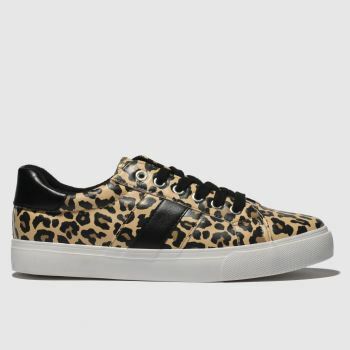 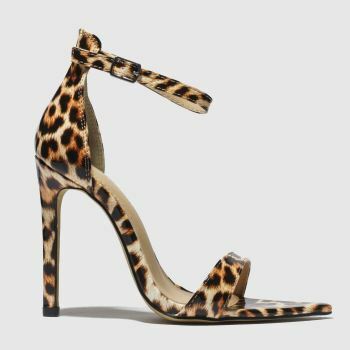 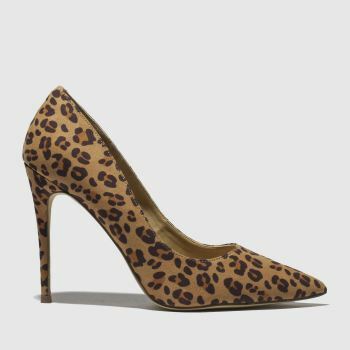 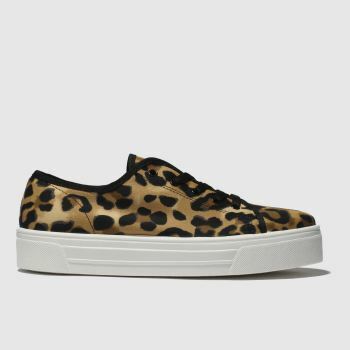 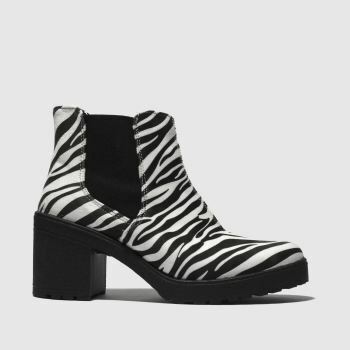 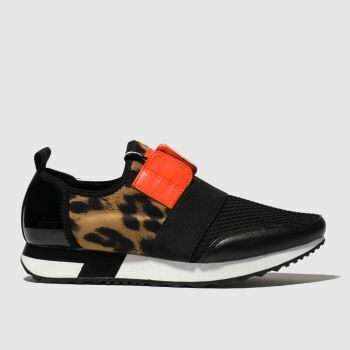 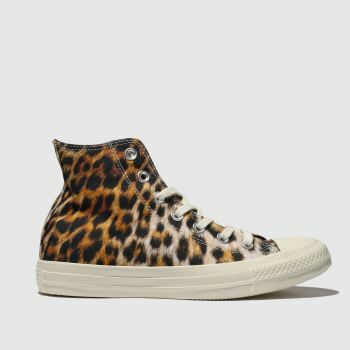 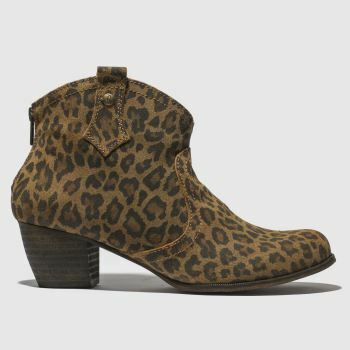 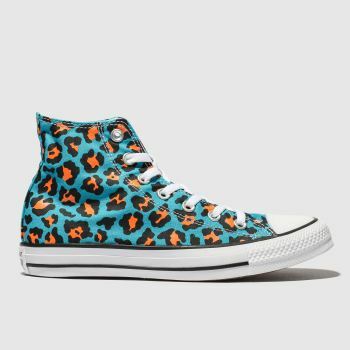 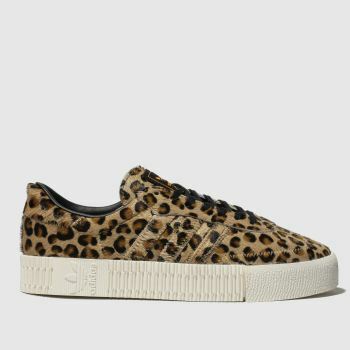 Get a little wild with your footwear, in our collection of women's animal print shoes. 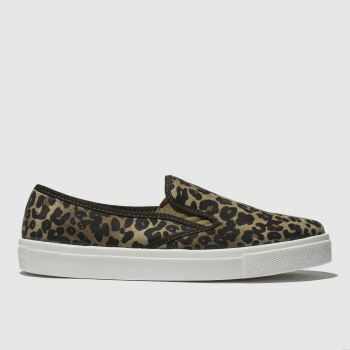 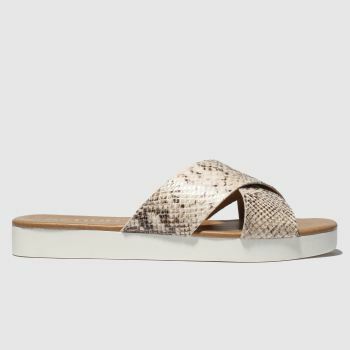 From leopard print trainers and flats to crocodile print boots and snake skin sandals, we have enough styles to fill a zoo. 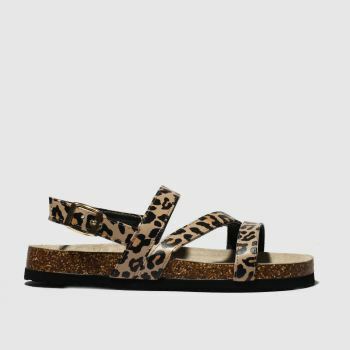 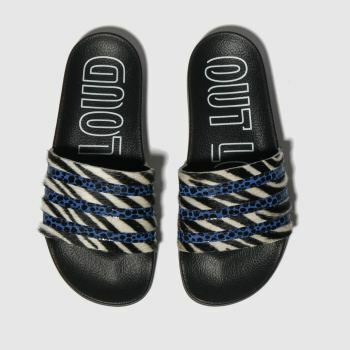 Choose from big brands, like Dr. Martens, Birkenstock, adidas and more and order your favourite online with Next Day Delivery, subject to availability.